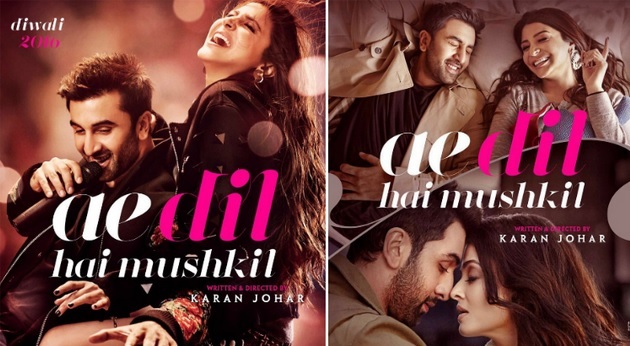 Fawad Khan’s new upcoming Bollywood film “Aa Dil Hai Mushkil” has been the talk of the town for a long time because of its cast and a director who is known for giving many hit films. Karan Johar is the most well known director in India right now and he showed his eagerness to work with Fawad Khan more than once. 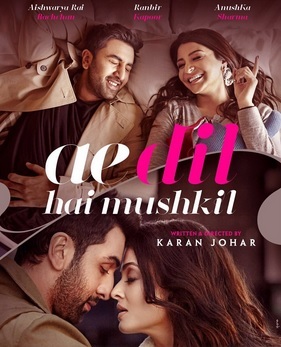 Ranbir Kapoor, Fawad Khan, Anushka Sharma and Aishwarya Rai Bachchan are going to play the leading roles in the film. When the poster of the film came out Pakistani viewers criticized it because Fawad Khan was not on it. The first teaser of the film suggests that Fawad Khan will be playing an important role in the film but the main lead role is played by Ranbir Kapoor.